Easily adjust structures to your planning process with a software package that offers you integrated financial planning as well as professional controlling. Choose an entirely sector-independent software package that offers you integrated financial planning as well as professional controlling. Our controlling software LucaNet.Planner, fits pre-defined structures in all areas, which can be adjusted to your individual needs with just a few clicks. Transfer your actual figures easily through the already existing interfaces to evaluate them in detail and within the framework of controlling. This is even possible down to document level. Graphic charts with spark-lines and traffic-lights ensure maximum information density without loss of clarity. Planning time series can be visualised graphically. Define a planning form as a task and assign it to a processor. Add comments to individual cells just like in MS Excel. LucaNet automatically generates the budgeted balance sheet and liquidity preview from a planning time series. 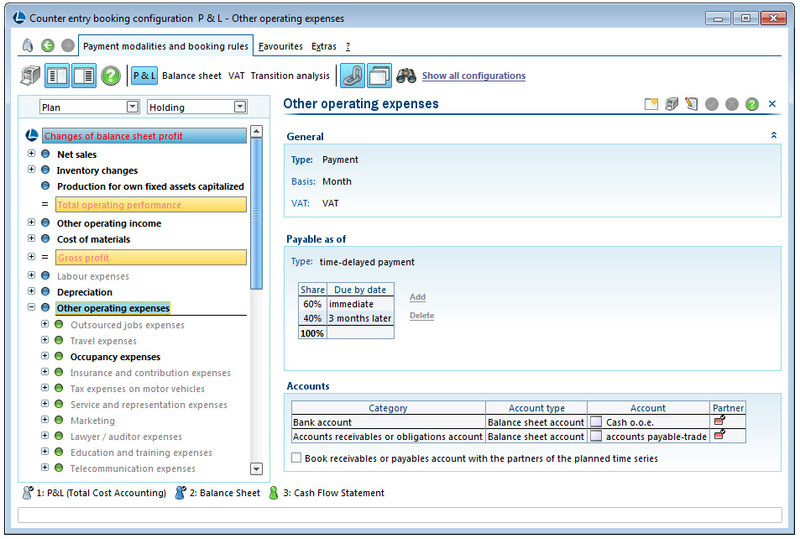 © LucaNet AG http://www.lucanet.com/en/software/planning_and_controlling.html The LucaNet.Planner module is a professional software tool from the field of business intelligence in accounting. This video tells you how you can establish an efficient controlling system using the software. LucaNet.Planner meets all the needs of integrated company planning, and professionally implements your profit, balance sheet and liquidity planning. LucaNet software is certified pursuant to the Institute of Auditors in Germany e.V. (IDW) audit standard PS 880 and is therefore compatible with all principles of proper accounting and control. When it comes to importing data, not only is there a user-configurable MS Excel converter available, but the LucaNet.Importer module also provides a large number of ready-made interfaces to all commonly used ERP and financial accounting systems. This means all relevant data can be imported conveniently at the push of a button. Data can be collected, validated and correlated on a decentralised basis via the web using the LucaNet.Group Report module. LucaNet.Planner combines a standardised data model with the highest level of flexibility. In this way, all predefined structures can be adapted to the company‘s individual requirements. 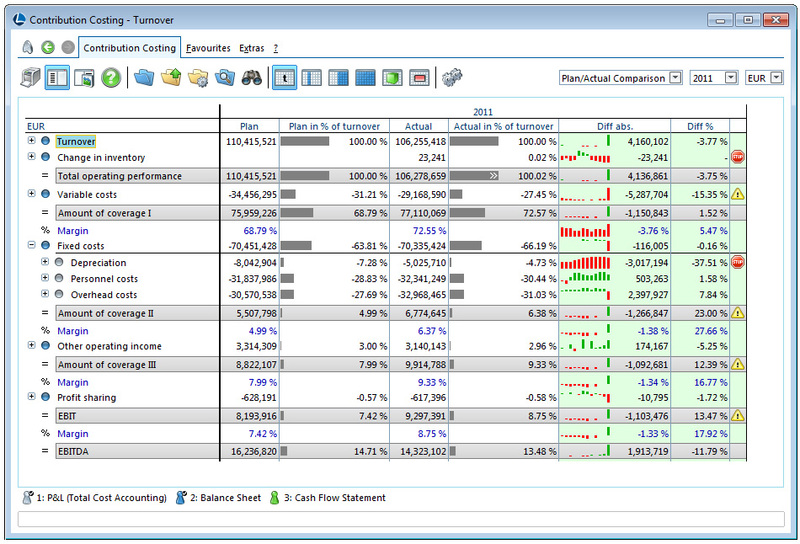 With LucaNet.Planner, it is particularly easy to analyse both actual and planning figures. In this way, all figures can only be visualised with just a few clicks of a mouse across periods and companies, including a drill down to document level. "LucaNet helps to create a profit and loss account, balance sheet and liquidity planning by ready-to-use planning forms at the push of a button. Employees responsible for cost centres can be easily involved in the planning process without much training effort, this not only saves time, but also makes the planning more exact and the figures quickly available."